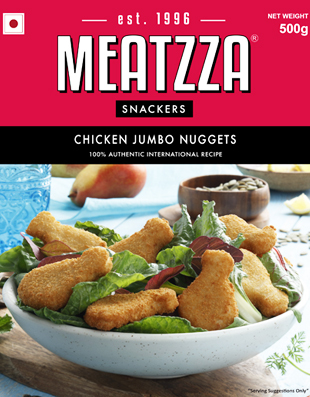 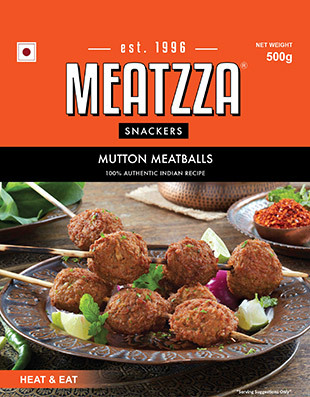 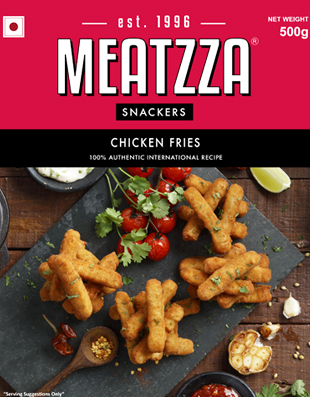 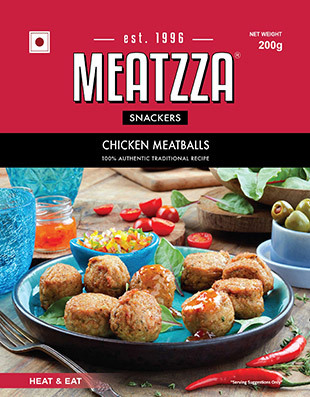 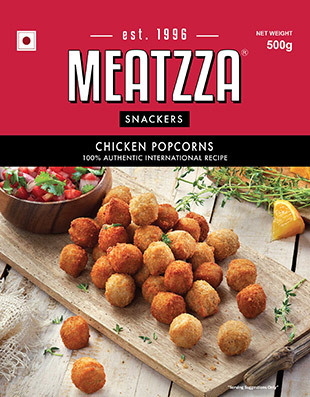 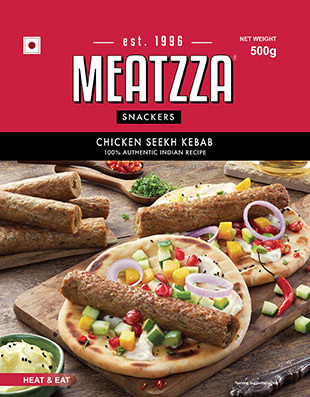 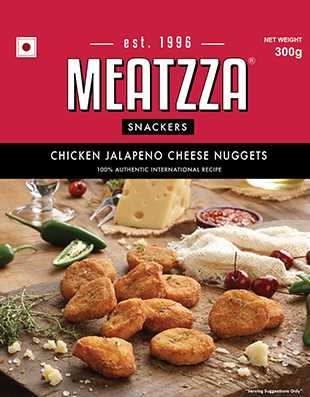 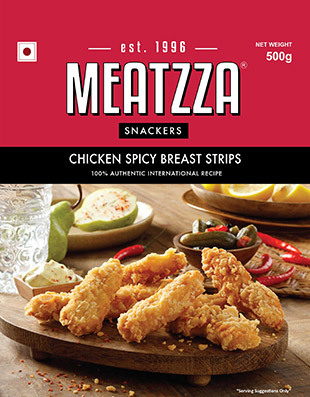 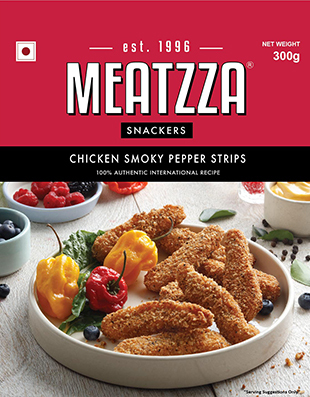 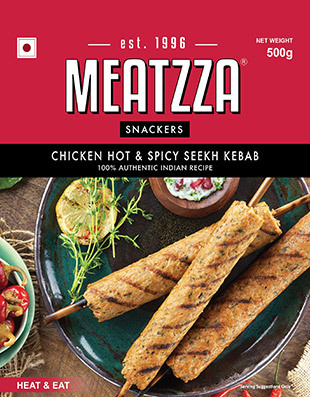 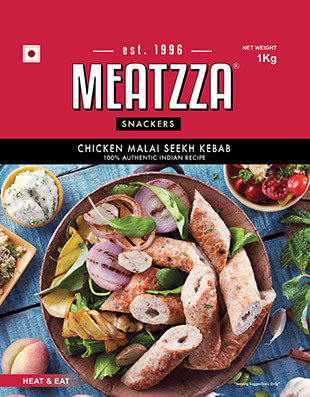 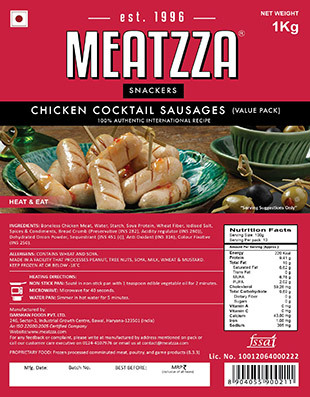 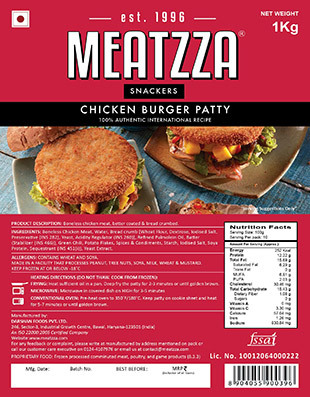 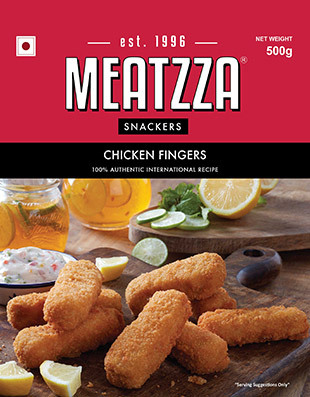 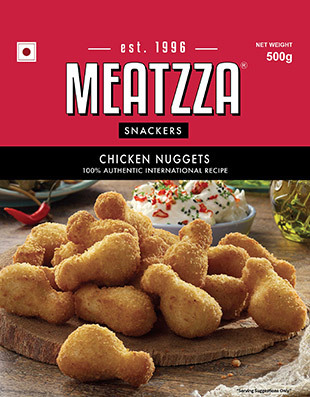 Whenever you have Hunger Pangs or you are planning a party you want something quick, open a pack of Meatzza Snackers. 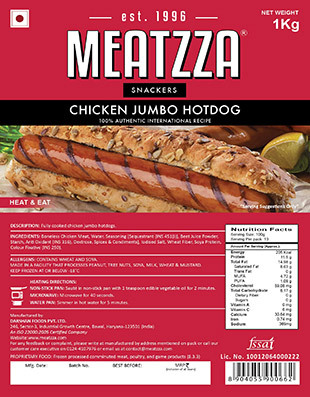 Just heat and eat. 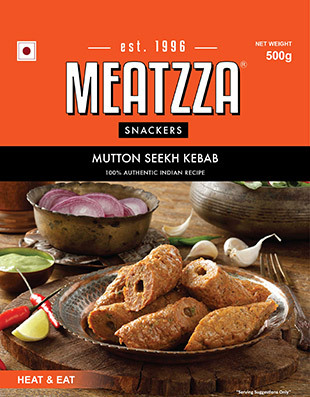 You can choose from the Authentic Indian recipe range or our Authentic International recipe range of Meatzza products.